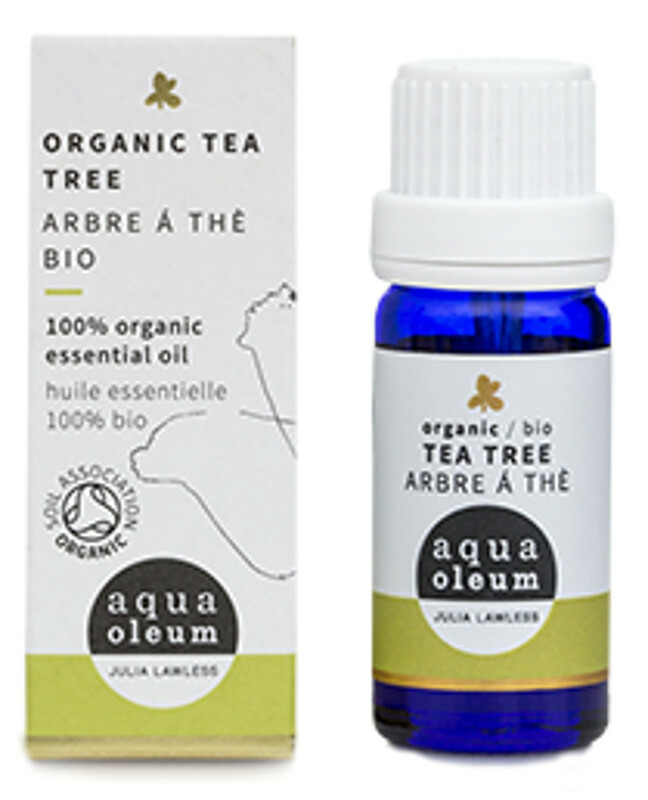 100% pure, certified organic Tea Tree oil with antibacterial and anti-viral properties. With a fresh medicinal scent it blends perfectly with rosemary, ravensara, ravintsara and spice oils, and it can be used to treat problematic skin. To use, at 5-10 drops to your bath or 3-5 drops to a vaporiser. Do not take internally; avoid contact with eyes; seek advice if pregnant; unsuitable for babies; store away from children. May cause allergic reaction in some individuals, a patch test is advised. 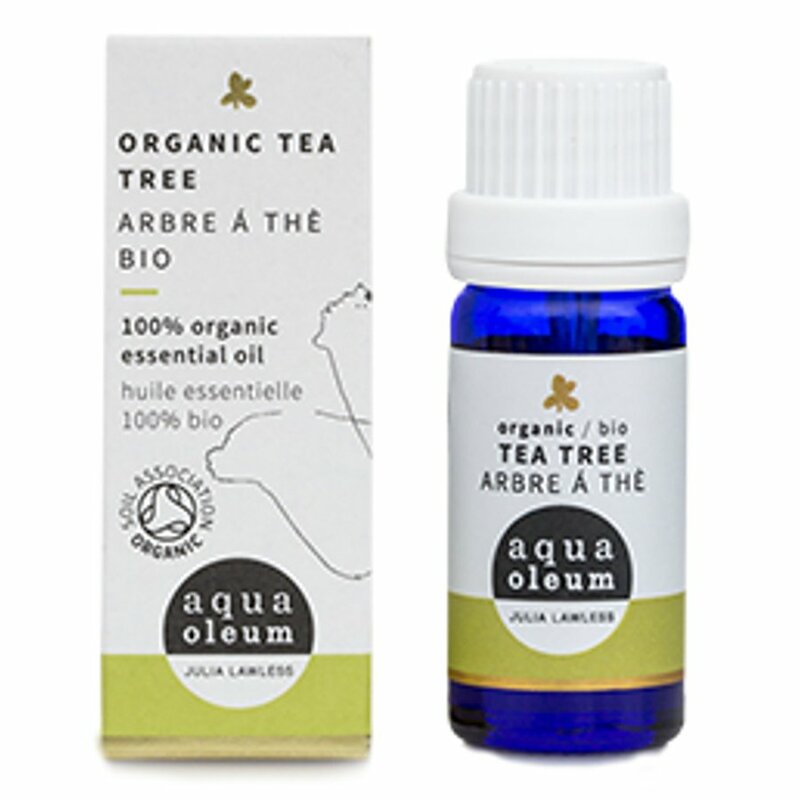 There are currently no questions to display about Aqua Oleum Organic Tea Tree Essential Oil 10 ml.